Amélie bakes, tastes, and writes about cupcakes and other sweets in Brooklyn and wherever else she may be. 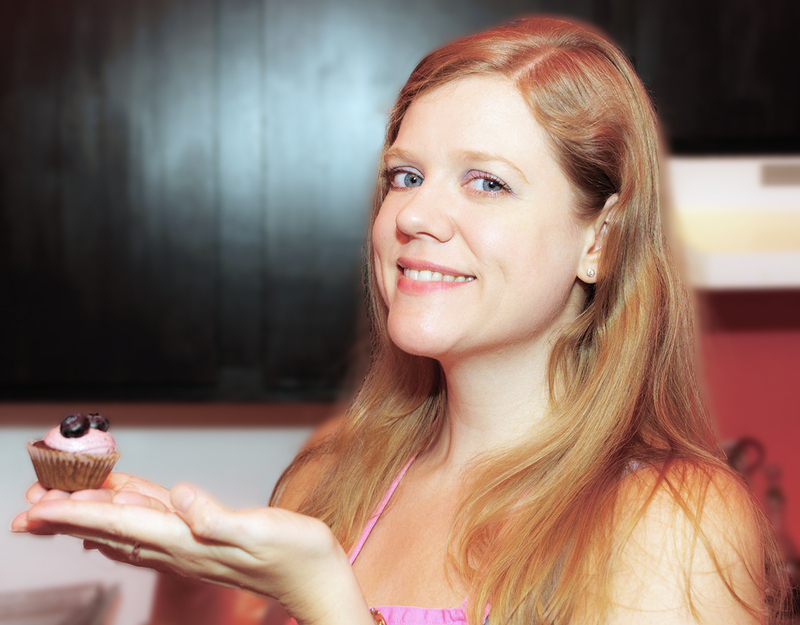 She started Cupcakes by Amélie in May 2011, wanting an outlet to write about the cupcakes she baked for friends and family and to feature photos by her then boyfriend (now husband). Her first post featured a cupcake decorating class at Butter Lane, and she was tickled to be named the bakery’s first Blogger of the Week that summer. When not in the kitchen or bakery hopping, Amélie is cooking up websites. She is the owner of the web design company Castle Builder Design in NYC.